My name is Leah Coppa. Growing up my mother was a midwife so I have always had faith in the birthing process. I had my son in Feb 2007 and my daughter in May 2011, both born at home. 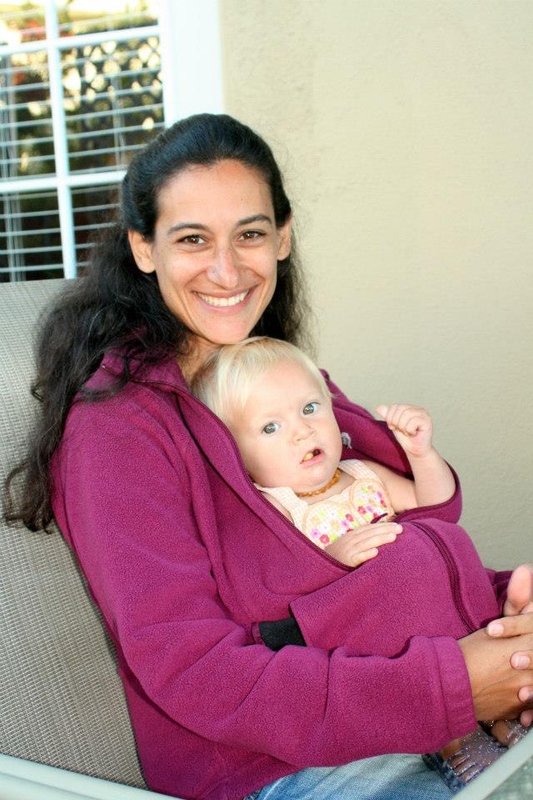 I was Dona trained as a birth doula in June 2008 and as a postpartum Doula in Oct 2008. I recieved my CLE from UCSD in 2009. I also took part in a Hypnobabies Intructor Training in March 2010 and while I am not teaching classes I am very familiar in the process and loved giving brith to my daughter using the program. I have been attending briths since Feb 2009 and am blessed by each and every birth I am invited to be part of. My goal as your doula is to help you have the best birth possible for you. That may mean no pain meds, with pain meds or even with hypnosis pain relief. I'd love to meet with you and discuss what options you'd like to explore and use. As I was helping women in their journey to becoming mothers I noticed our society has a void where there should be support in the newly postpartum period which is why I felt it important to offer both birth and postpartum care together in addition to offering them seperately. In order to better help mamas in this time I also trained at UCSD and became a CLE (Certified Lactation Educator) as many new mothers don't realize that breastfeeding may or may not come so easily to some mom/baby diads. In working with new families I found a niche with twin families in the postpartum period as they often have extra needs in learning how to support two babies at once. I have helped 9 twin familes in the 2 years prior to my daughter's birth.